Want to sell your products in Brazil? We are B2Brazil, Brazil's leading online marketing service. We can help you sell in Brazil! What does your company need ? It is efficient, effective and within your budget! We believe that your company should focus on what it does best. Let us help you create a localized online advertising campaigns on Google Ads that will generate results. We know the B2B trade market as well as anyone does, we know online advertising and have a base of over 100,000 companies in our online B2B trade portal. Count on us to generate sales opportunities by creating and managing your campaigns via Google Ads. 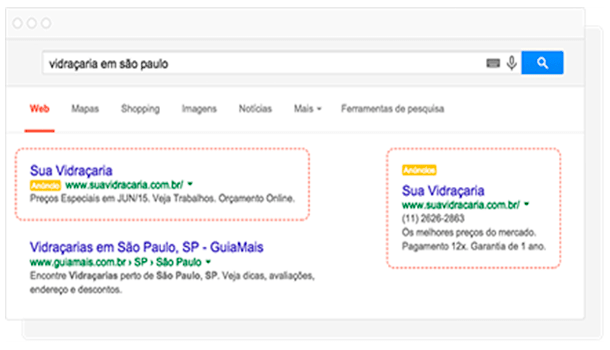 B2Brazil has expertise in Google Ads campaign management, and our professionals have received training and certification directly from Google. Several options to choose from according to your objectives and budget, and we can include online promotions within B2Brazil. Optimization of ads and keywords to achieve the best ROI (Return on Investment). Reduction of Cost per Click (CPC), Optimization of Click Through Rate (CTR). Increased traffic (Clicks), and more sales opportunities (Conversions) with the lowest possible Spend. 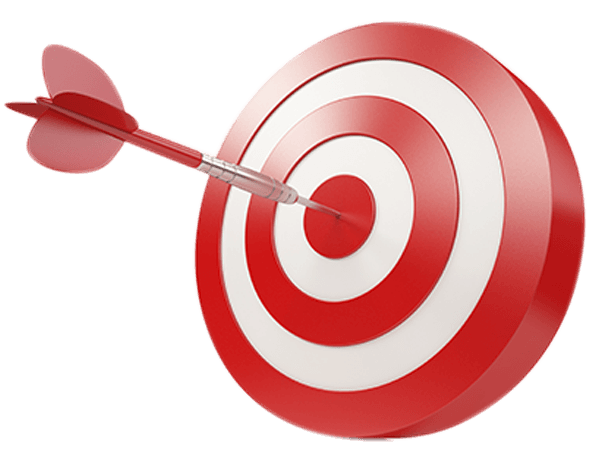 Attract and reach your target client! Sponsored links are ads that are in prominent and strategic locations in Google search results. The moment buyers search for products and services that your company offers, your business is highlighted. Our diverse customer base has given us experience to manage Google Ads campaigns in various sectors and industries. We want to help you achieve your goals, so please contact us now by filling out the contact form above. So your company can achieve its goals within your budget. 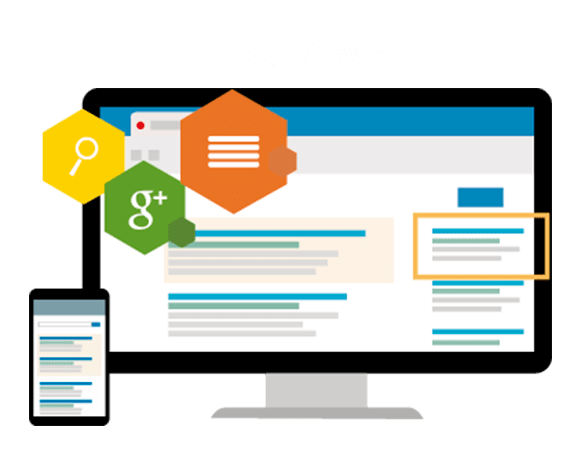 No additional fee for your Google Ads management plan and the development and implementation of your landing page and online campaign. Monitor how much is being invested in Google Ads, in managing campaigns and your ROI. Our Google Ads professionals are certified by Google. Sent every month with the data from your campaign. We are based in Brazil, Portuguese is our native language and we know how to promote in our market! Performing a search marketing campaign on Google can be expensive, especially if you do not know the market you are dealing with, do not know the language and do not have a plan. Managing on your own is time-consuming and expensive. The wrong choice of keywords can misconfigure a campaign, and your monthly budget will end up not achieving results. The most efficient, effective and inexpensive way forward is to opt for an Google Ads campaign managed by the largest B2B portal in Americas! Remember, you pay each time a user clicks on your ad. It is essential to monitor and edit or remove keywords that do not generate results. Keywords and ads should always be aligned with the focus on optimization of search results at the best ROI. Remarketing lets you show ads to people who have visited your website or used your mobile app before. When people leave your website without buying anything, for example, remarketing helps you reconnect with them by showing relevant ads as they browse the web, as they use mobile apps, or as they search on Google. Through effective Remarketing, you will be able to interact with interested buyers and deliver highly relevant ads to ensure that your brand is not forgotten, with a second (and third) chance to convert the sale. Get your free Google Ads plan and proposal! Contact us using the form below and receive a response within one business day.